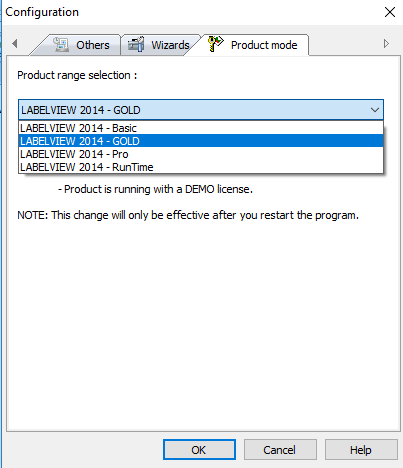 This Instruction Article explains how to change LABELVIEW edition between Basic, Gold, Pro and Runtime. LABELVIEW software is already installed on the computer. 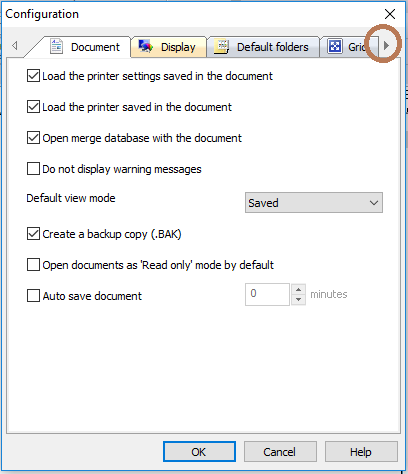 Click the right arrow until Product Mode is visible. Then click the Product Mode tab.